From the range of Quasar Control solutions, Quasar Control Industrial Edition (QCI) is a powerful, highly flexible "Control Engine" providing intelligent load control. 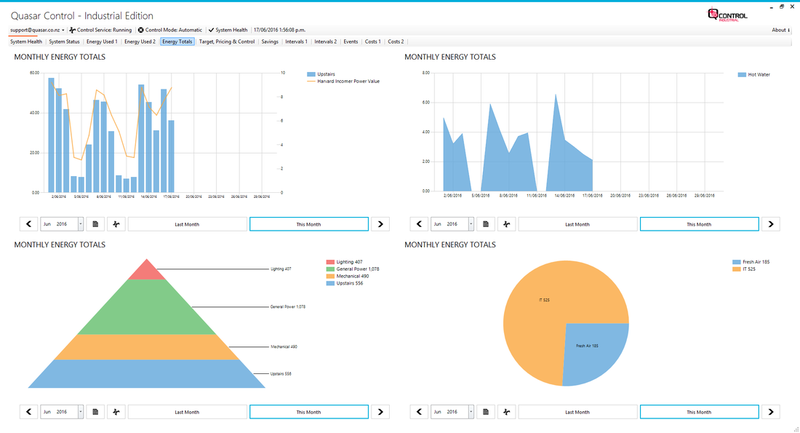 QCI puts you in control of your company's energy use and provides you with an intuitive and easy to use interface backed by industry leading functionality. 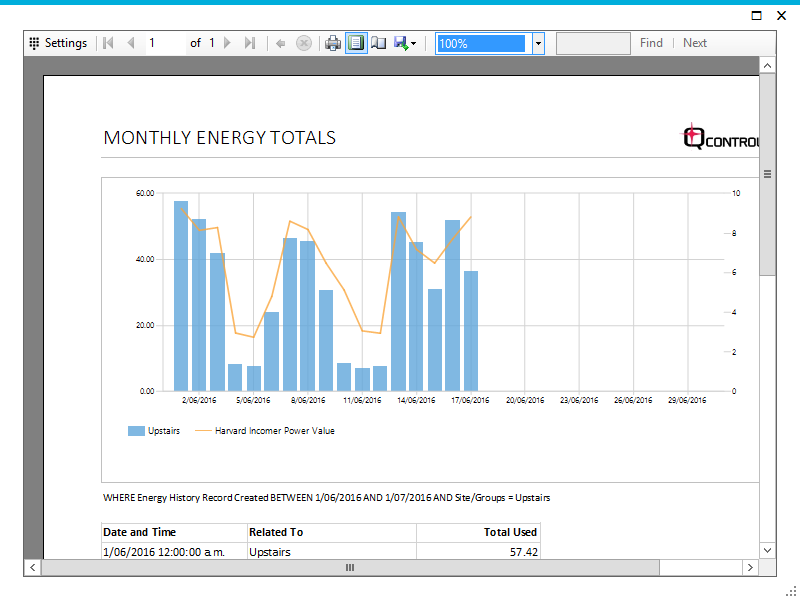 ﻿Energy Pricing allows you to setup your pricing schedule as provided by your energy provider. This allows for fixed pricing schedules including the ability to manage pricing by business day, configurable time periods, i.e. 4 hour periods, holiday exclusions and any other variation your energy provider uses. In addition, you can subscribe to the New Zealand WITS Electricity Market feed to use the latest market pricing information. The Data Interface provides the ability for Quasar Control Industrial Edition to perform as a slave meaning external systems can read and write to the Quasar Control and see/control information including system health, status, individual device information, targets and much more. This is especially useful for systems which don't support operation as a client and can only operate as master systems. Examples are SCADA systems, External Reporting Systems and any other system that supports the protocols provided. For Quasar Control Industrial Edition, this is an optional extra using Modbus RTU/TCP. 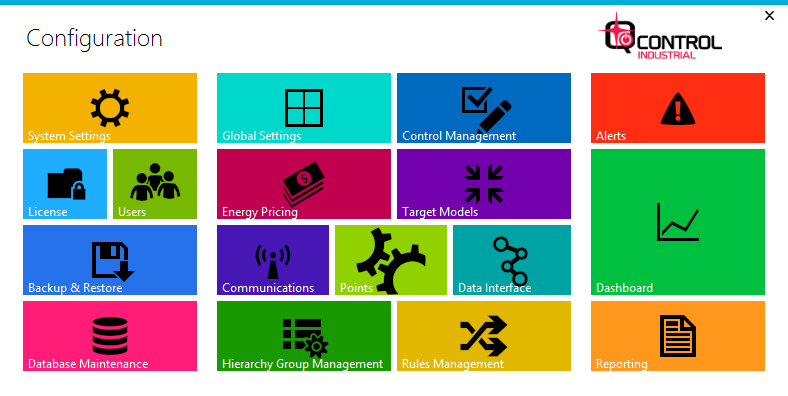 ﻿﻿﻿﻿﻿﻿Quasar Control Industrial Edition (QCI) is available at 3 levels to suit your business needs. For a free trial, please contact us.